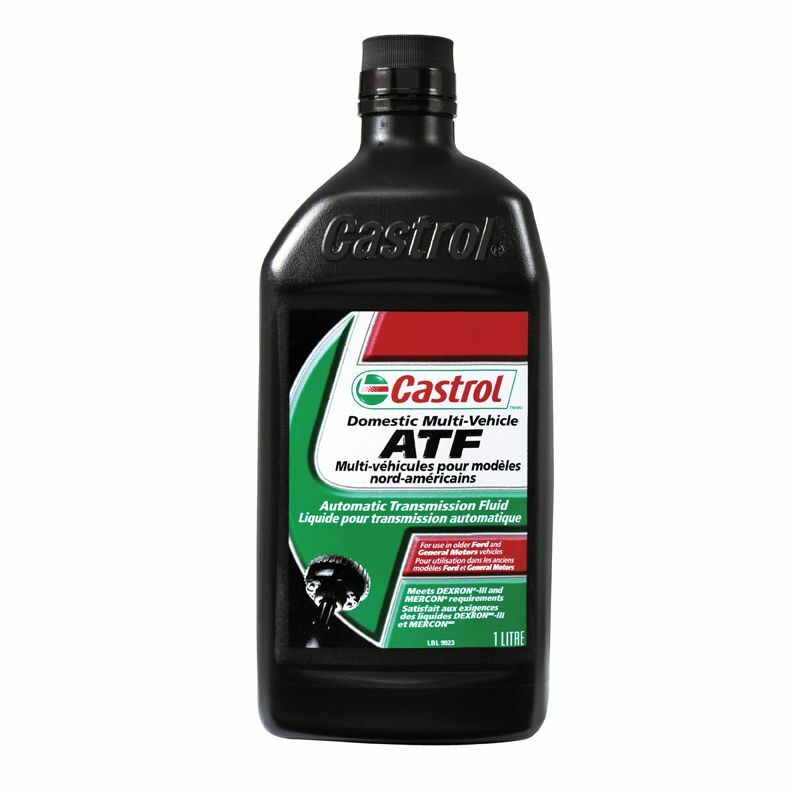 A premium automatic transmission fluid for use in older Ford and General Motors product, as well as selected hydraulic and power steering applications. Suitable for use in GM vehicles made prior to 1996 and Ford passenger car and light trucks between 1983 and 1996 calling for MERCON<sup>®</sup> fluid. Suitable for all applications calling for DEXRON<sup>®</sup>, DEXRON<sup>®</sup> III, IIE, and III and Allison C4 applications. Also recommended for Chrysler and foreign cars and light trucks calling for DEXRON<sup>®</sup> III. Remember to consult your owners manual to help decide if this product is best for you. MASTERS CUTTING OIL is a heavy duty, sulphurized and paraffinic oil with excellent wetability for use with cutting tools to produce smoother, more precise, unbroken threads and prolong the life of the tool. MASTERS CUTTING OIL is specially blended for pipe threading but is also excellent for tapping, drilling, milling, light and medium broaching, and general machine use. One of the harsh realities of living in North America is winter and the drastic variances in temperature often lead to lock freeze-ups. Containing isopropyl alcohol, Recochem Lock De-icer is available in a handy nozzle bottle and works quickly to thaw/release frozen locks and lubricate internal mechanisms. Lock De-icer is suitable for automobile and any other locks and is a fast, safe and effective way to help prevent future freezing and rusting. Safe on most exterior finishes. Avoid contact with vinyl. Shell Rotella<sup></sup> T diesel engine oil has been formulated to provide Triple Protection<sup></sup> technology against wear deposits and emissions. Shell Rotella<sup></sup> T Triple Protection<sup></sup> oils use the latest additive technology to protect under the most severe engine conditions found in modern low emission engines. The exclusive low ash formulation helps protect the exhaust catalysts and particulate filters found on the latest low emission vehicles. Suitable for virtually all low-emission heavy-duty diesel engines. Castrol Dom Multi Trans Fluid 1l A premium automatic transmission fluid for use in older Ford and General Motors product, as well as selected hydraulic and power steering applications.